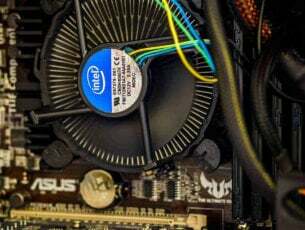 Since Windows 10 is a modern operating system, sometimes there might be certain compatibility issues with older software and Windows 10. 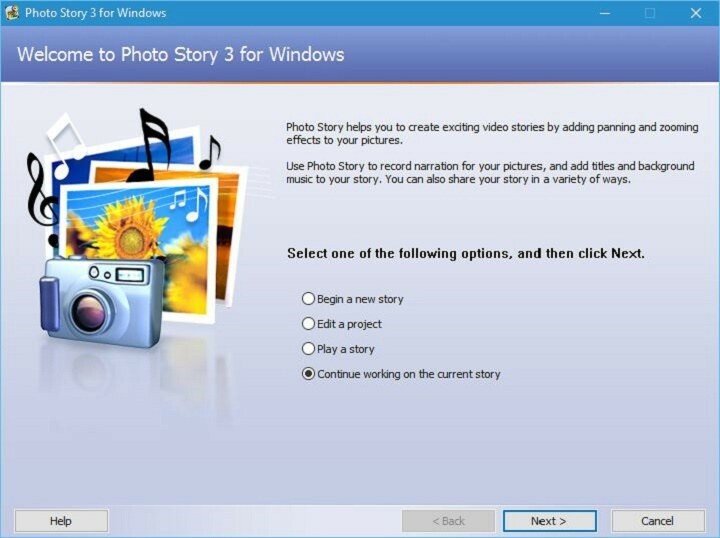 One of this older software is Photo Story, and today we’re going show you how to install Photo Story on Windows 10. 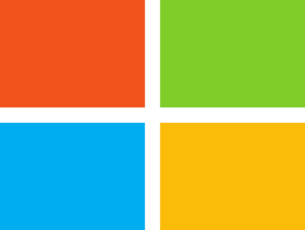 Photo Story is a free application created by Microsoft designed for creating presentations from digital photos. 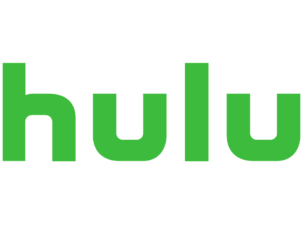 This application went through certain changes over the years, and the last version was released in 2006. Since Microsoft didn’t update this tool for almost 10 years, many are concerned whether this tool can run on Windows 10. 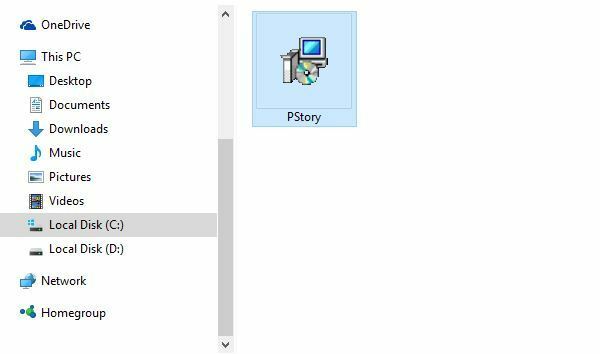 We’re happy to inform you that Photo Story runs on Windows 10 without any problems, and you don’t even have to use compatibility mode in order to run it. 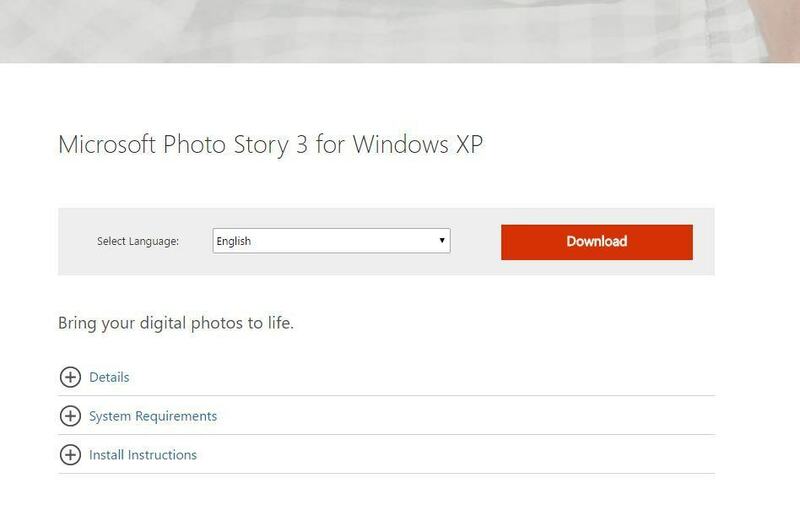 How to install Photo Story on Windows 10? Go to Microsoft’s website and download Photo Story. After the download is complete, start the setup file and follow the instructions to install Photo Story. 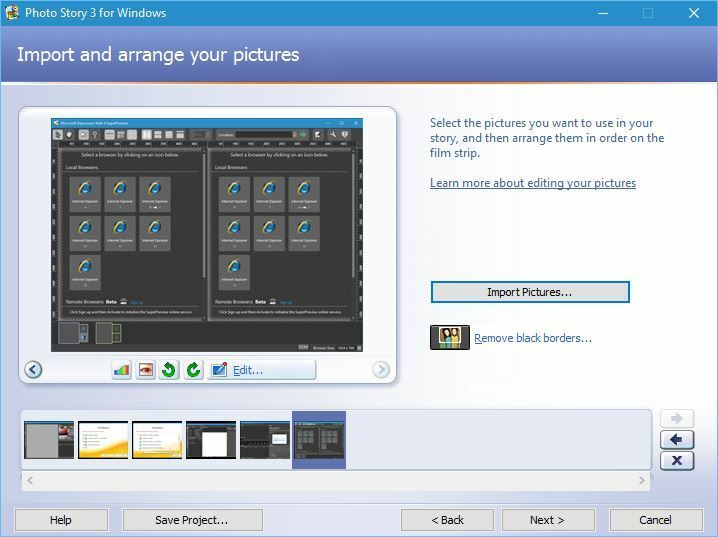 Photo Story works without and problems on Windows 10, and you can use it to create video presentations from various pictures. You can add text, voice narrations and even background music to your presentation. After you’re done editing your presentation, you can choose between several save presets, or you can manually change the quality settings. Of course, there are some limitations to the software, such as the ability to add up to 200 pictures in a single batch. There are also limitations regarding image size, so if you use a high-resolution digital camera, you might have to resize your pictures before you can import them to Photo Story. We have to mention that you’re limited to 1024 x 768 output resolution, and you can only save your presentations in .wmv file format. Photo Story is a great application for creating presentations, and even though Microsoft isn’t developing this application anymore, it still works without any issues on Windows 10.